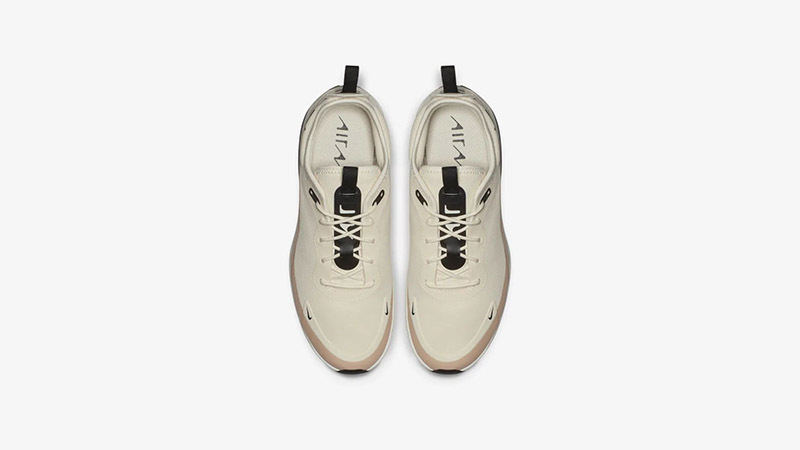 Neutral shades bring a minimal appearance to the Nike Air Max Dia Pale Ivory. Arriving as part of the latest women’s exclusive pack from the collection, this fresh runner for 2019 combines comfort and style to create an essential fit. 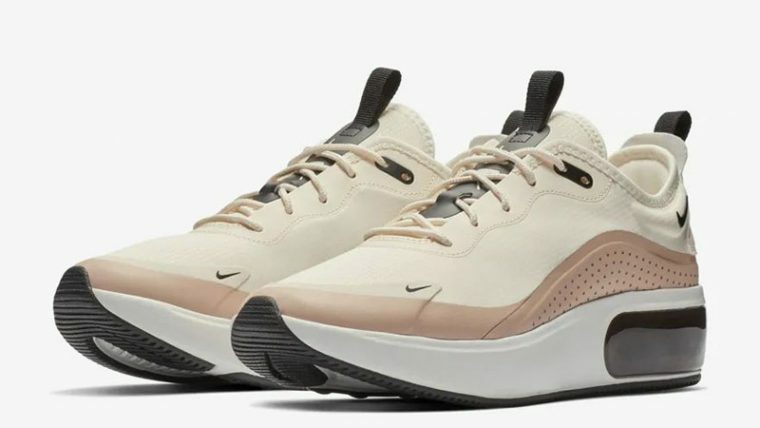 Pale Ivory and Bio Beige tones complement one another across the upper, contributing to Nike’s clean look. 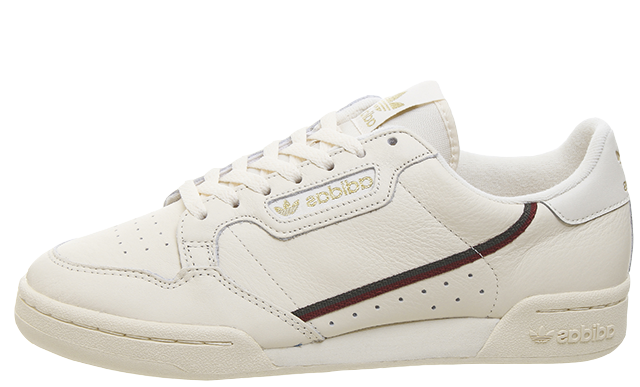 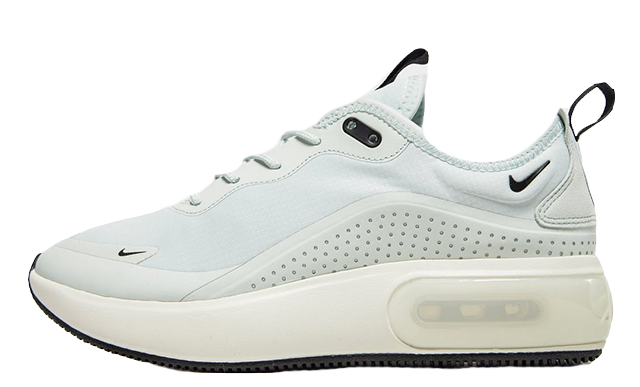 If you’re planning on rocking this pair in warmer months, you can be sure that the airy textile adorned sneaker will provide you with all the breathability you could need with the use of small perforations on the side panels. 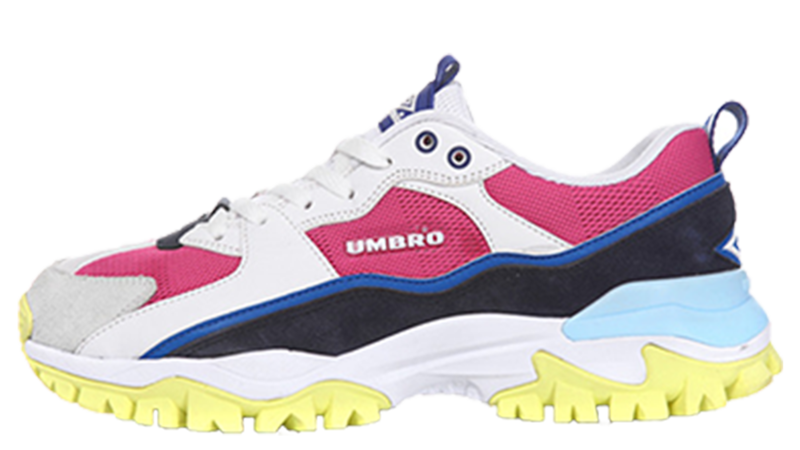 The brand’s white foam midsole is present below foot, showcasing visible Max Air cushioning in the heel for lightweight support. 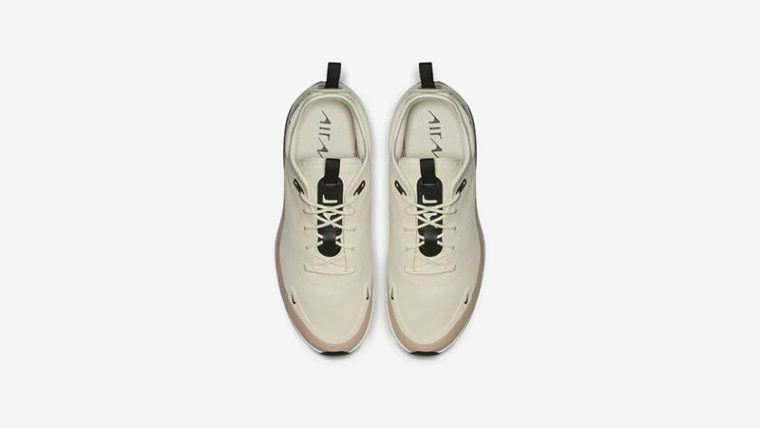 Below this, a rubber outsole features in black to provide the wearer with vital durability and traction. 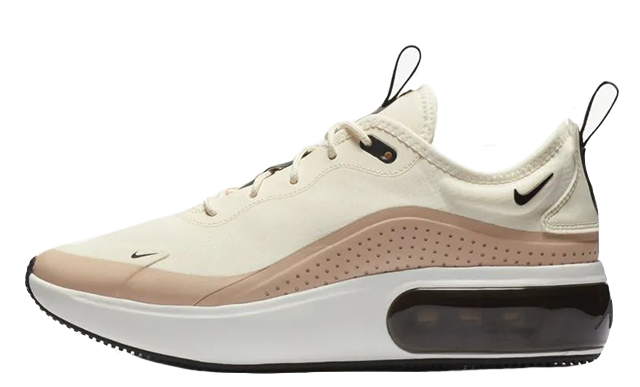 If you’re loving the Nike Air Max Dia Pale Ivory as much as we are, you can get your hands on a pair now via the stockists listed. 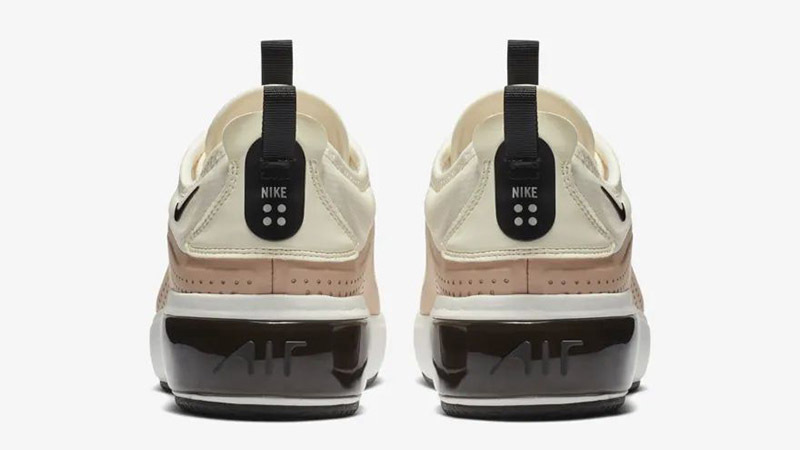 For more news and updates on this sneaker, be sure to stay tuned to our social media pages. 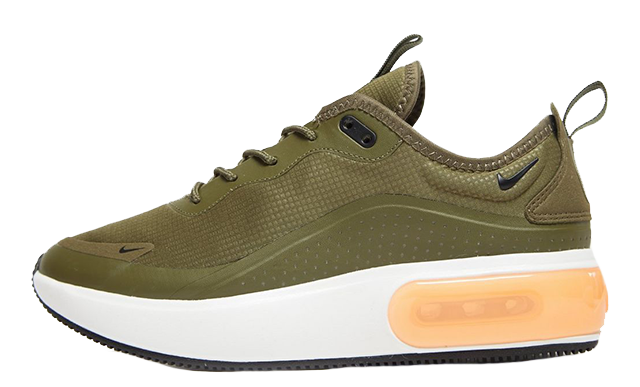 You can find more Women's Nike Air Max Dia Trainers Release Dates here!